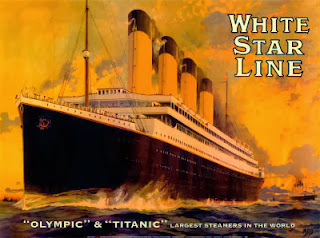 In the summer of 1907, the White Star Line plans to amaze the world with a new line of ships. 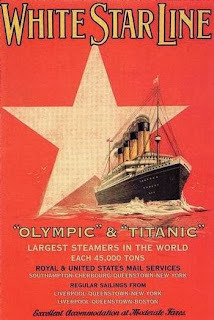 Since the Cunard Line has positioned itself for speed, White Star will have to present the world with sheer spectacle. One evening over dinner White Star's president J. Bruce Ismay and the president of the Harland and Wolff ship yard Lord William Pirrie, meet at Pirrie's home and conceived a new line of ships. Together they envisioned the largest moving objects ever made by man. Three liners that were to be 50% bigger and 100 feet longer than anything yet built. 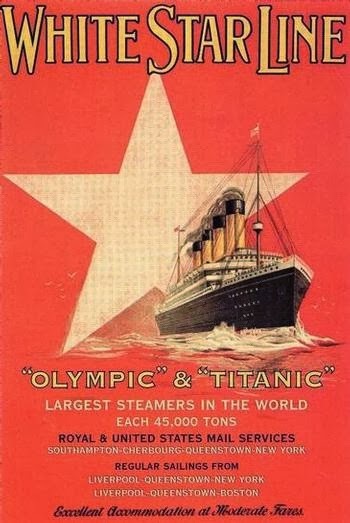 These three "Olympic Class" liners would be constructed to lure the wealthiest passengers with their magnificence, and be able to carry more immigrants to America than ever before.